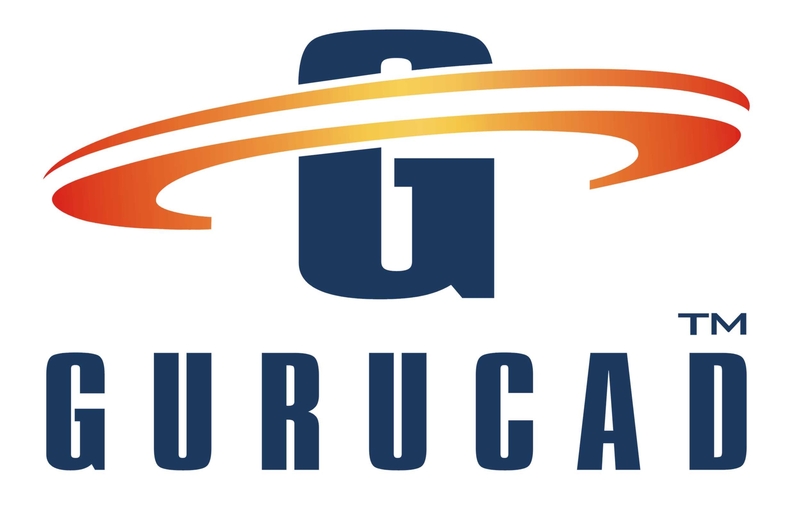 Company GURUCAD GERMANY GmbH was established on April 2nd, 2008, in Hamburg, Germany. To fulfill off-shore (Best Cost Country – BCC) requirements of our customers, we established a second engineering development center, GURUCAD SRL in Romania on October 11th, 2011. Companies GURUCAD GERMANY GmbH and GURUCAD SRL delivers very complex and technically advanced aerospace projects at superior quality, on-time and at optimal costs. - Final Assembly Line (FAL) support on cabin interior / systems / structure / jigs & tools installation inside aircraft. GURUCAD reliable teams work with our customers worldwide in aerospace projects running in North-America (USA and Canada), Europe (Germany, France, UK, Netherlands, Belgium, Spain, Italy and Romania), Asia (China, Japan, Singapore, Hong-Kong, The Philippines, Indonesia and Malaysia), Australia and New Zealand. Our support covers Engineering Work-Packages deliveries for Structure, Cabin Interior, Cargo, Systems and Jigs & Tools on PAX, VIP and VVIP Aircrafts.